3 Bedroom Semi Detached House For Sale in Hook for Guide Price £350,000. An attractive character property offering well presented accommodation in an almost semi rural setting close to open countryside. The ground floor is particularly spacious and includes a stylish modern kitchen, sitting room with fireplace and a large conservatory. Upstairs are three bedrooms including a master bedroom with an excellent range of fitted furniture. 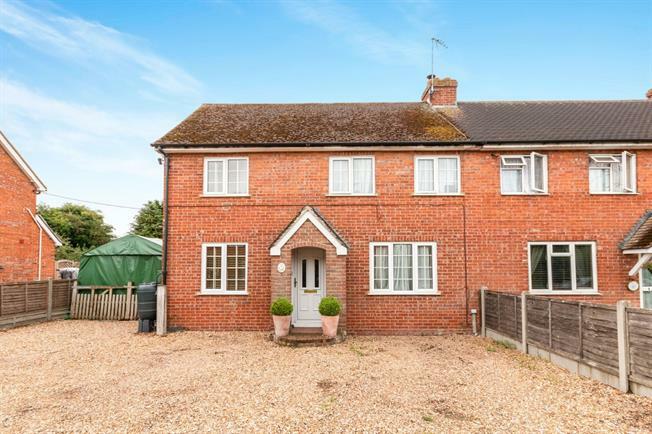 Outside the property benefits from a gravelled driveway to the front providing ample parking and a large rear garden with patio, lawns and a range of sheds.